When a suitted-up driver wearing an earpiece pulls up to your house to take you to a secret meeting at the Loblaw headquarters, you realize this is a big deal. Marketing Magazine was invited to the reveal of a new campaign for the President's Choice brand, which launched this past Thursday. It was a pretty covert operation, with a pretty impressive outcome. 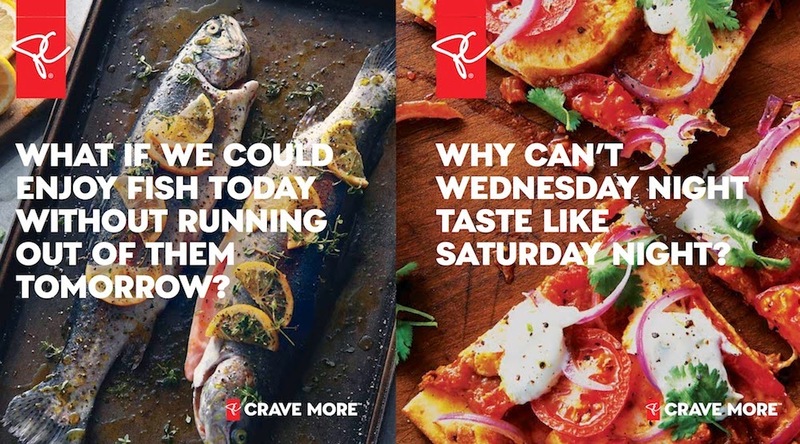 Drawing on our obsession with everything food, Loblaw conceived a very in-the-know campaign called "Crave More."